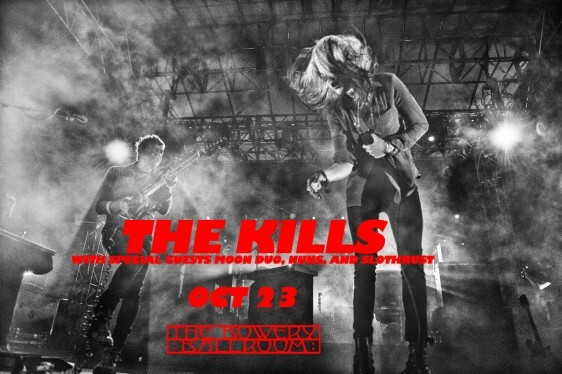 The Kills at The Bowery Ballroom NYC! Jamie and Alison will be back at the Bowery Ballroom in NYC for one night only on October 23rd. A limited amount of tickets go on sale on Friday at noon EST for this special CMJ show with guests Moon Duo, Nuns and Slothrust.